Cranky Fitness: Giveaways Over at Fit Bottomed Girls! 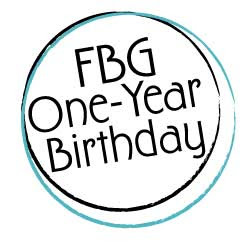 Just a quick note, for those of you who like to Win Free Stuff: The Fit Bottomed Girls are having daily giveaways all this week in celebration of their first birthday. (Really, it's only been a year??!!) They've also got some great birthday celebration posts this week, including an interview with Dara Torres. We swear we're not jealous. ( Gahhh! How did they score such an awesome fitness celebrity interview! Curse those clever FBGs!!) 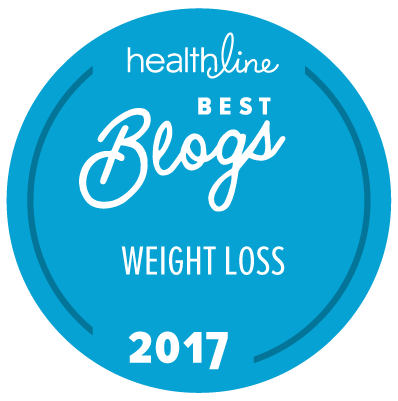 Congrats Fit Bottomed Girls on a great year! You still have time to enter all the giveaways, which you can do by going to the individual giveaway posts and leaving a comment, or you can enter by email. Further instructions await over at the FBG's, which is always fun to visit even when they're not giving stuff away or interviewing famous people!